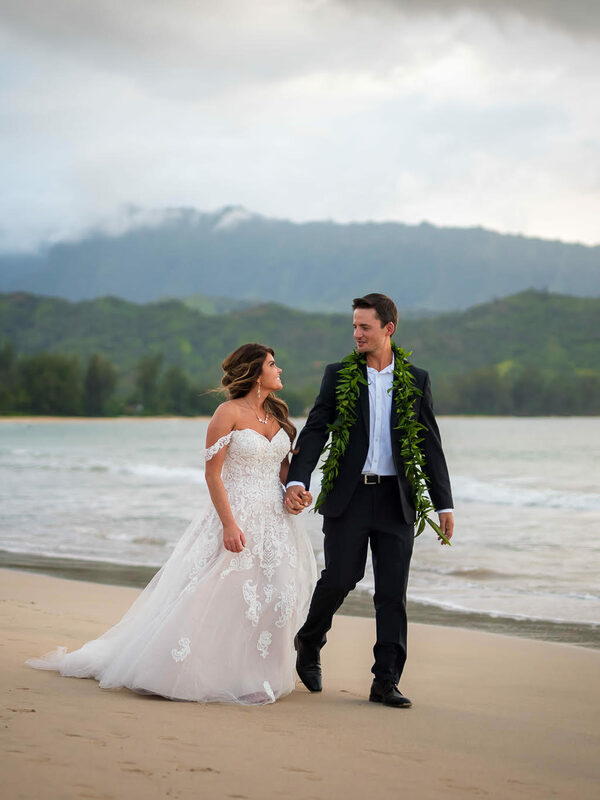 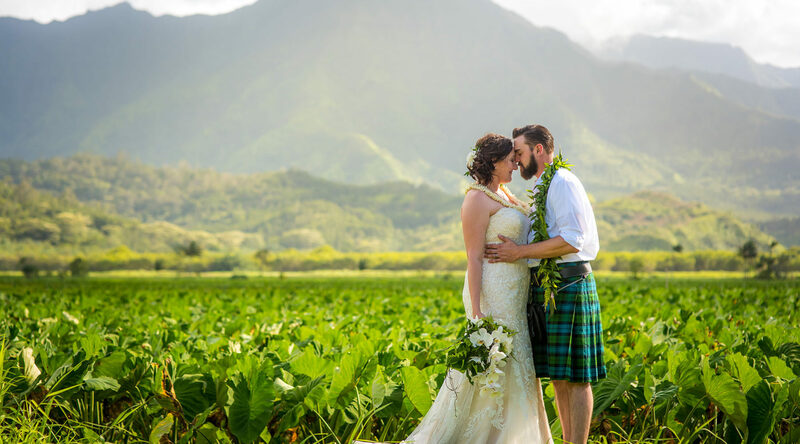 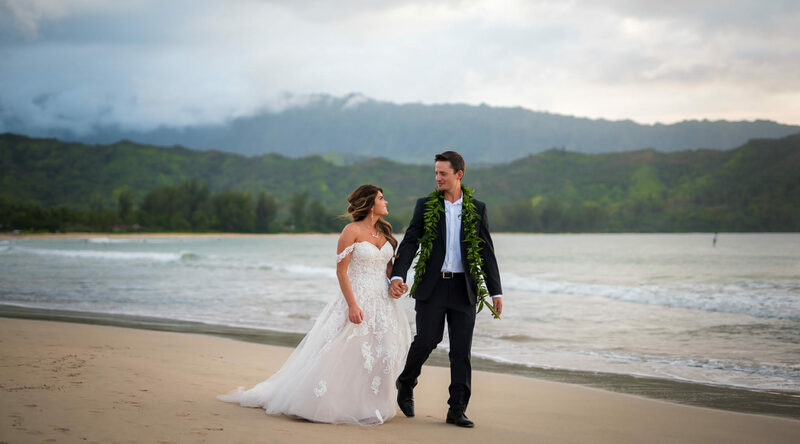 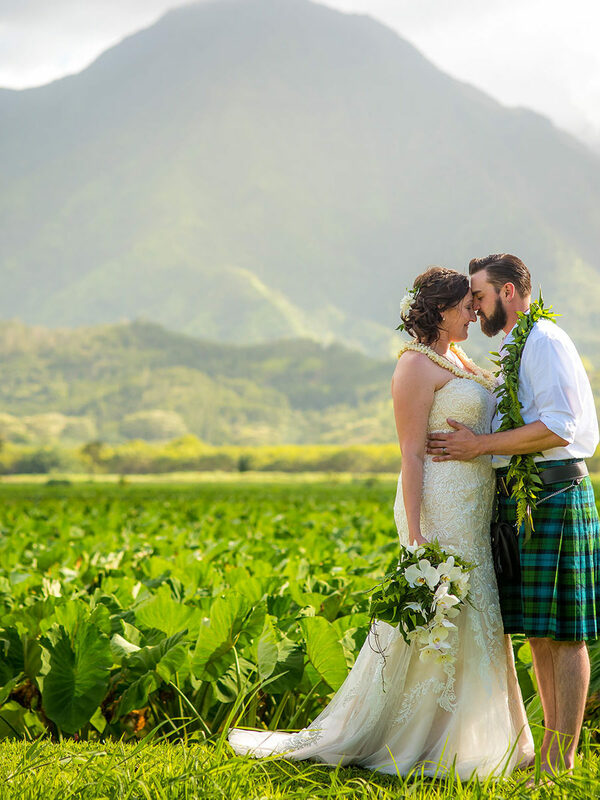 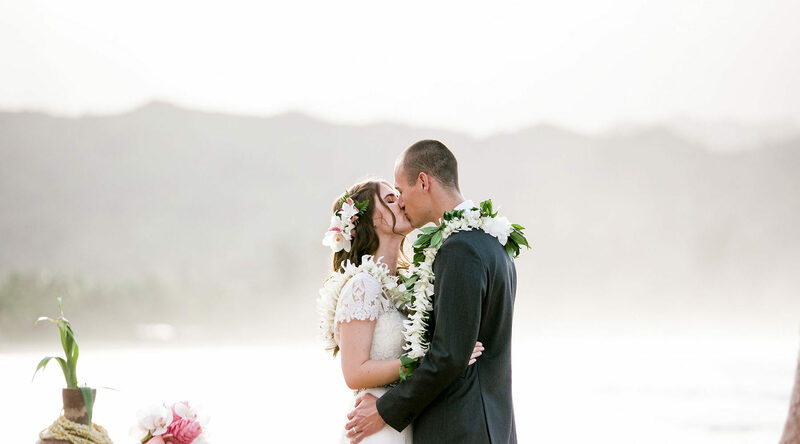 We specialize in romantic elopements on Kauai. 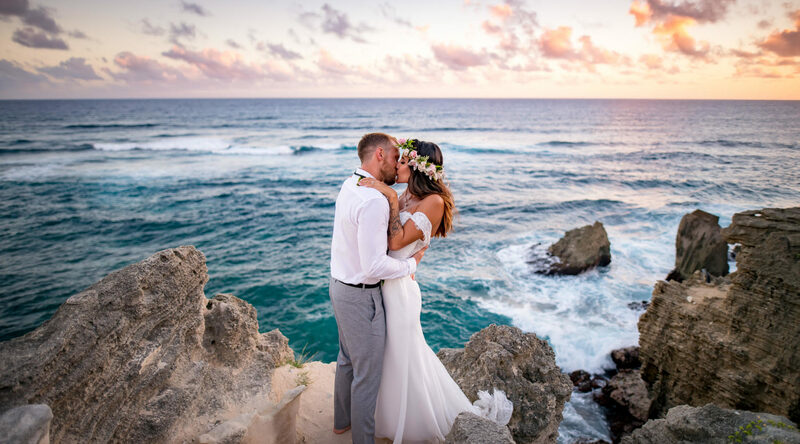 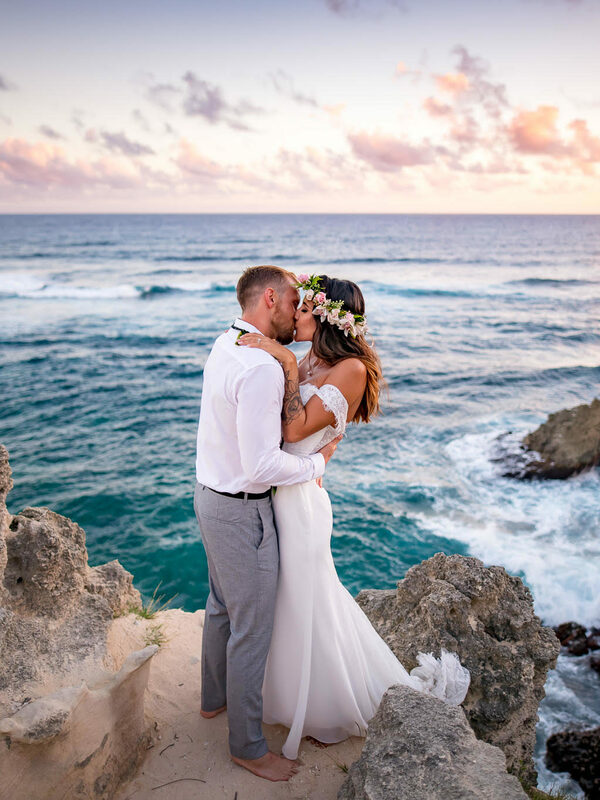 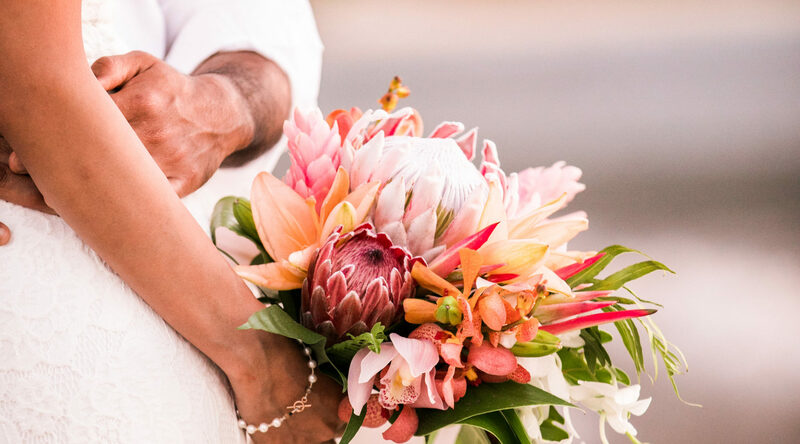 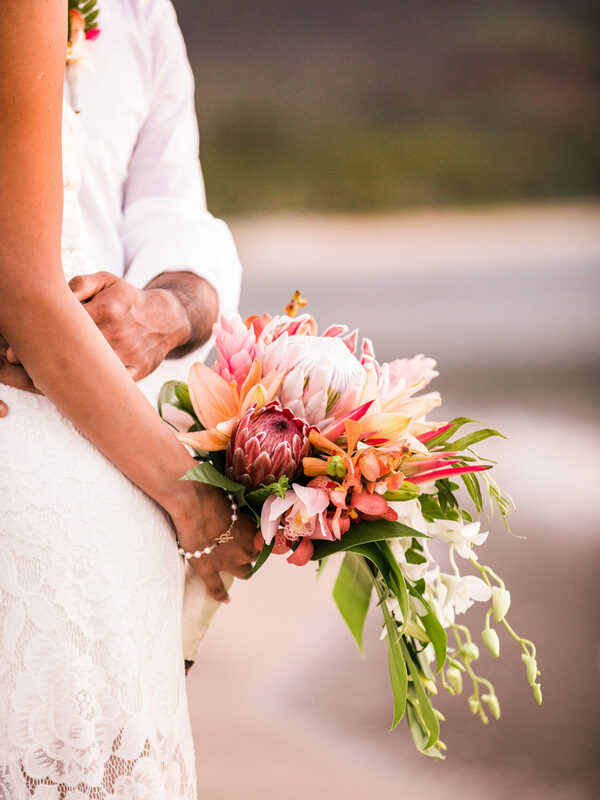 Sweet, intimate, meaningful ceremonies with just the two of you, or a small group of your closest family and friends on one of our beautiful beaches. 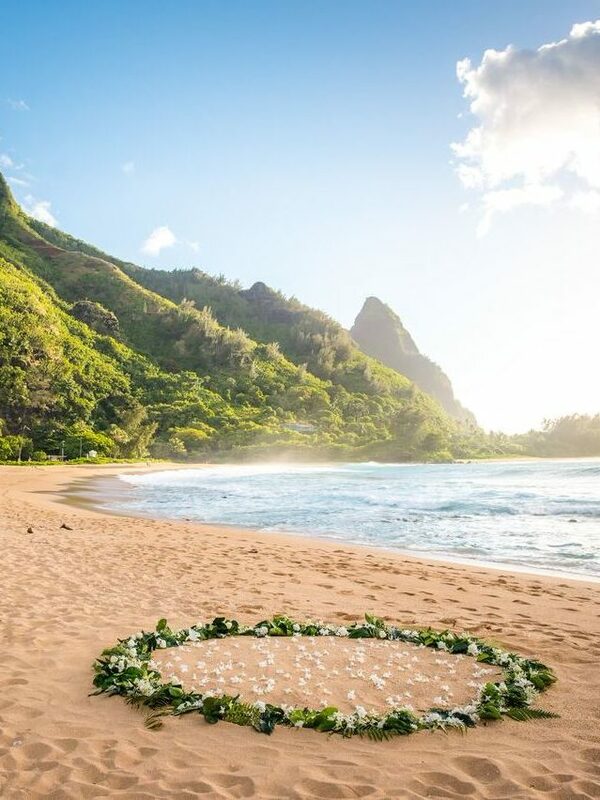 The Sweetheart package is for couples only. 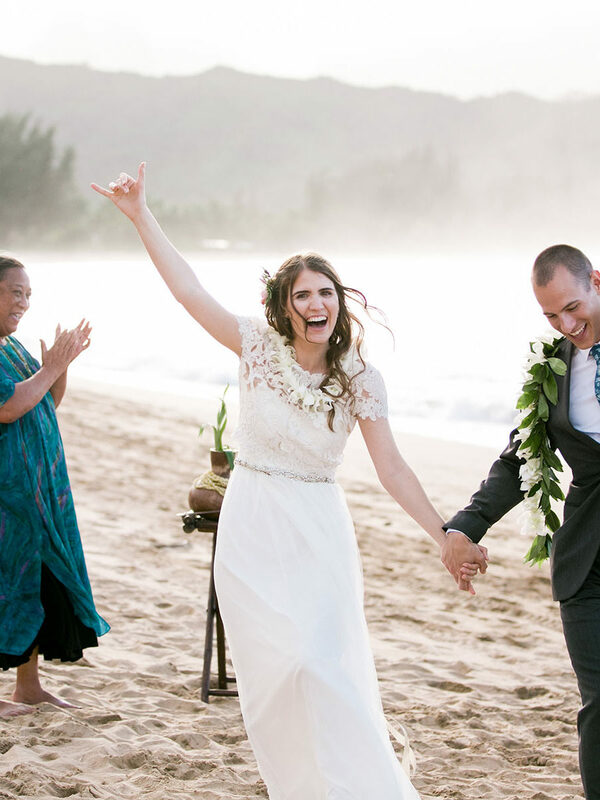 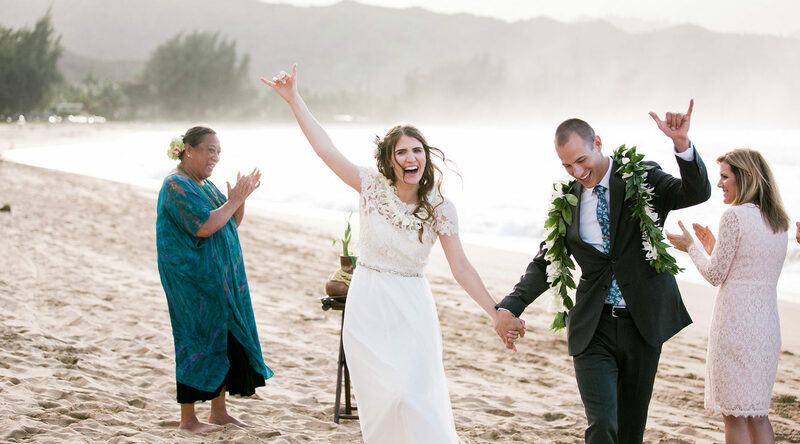 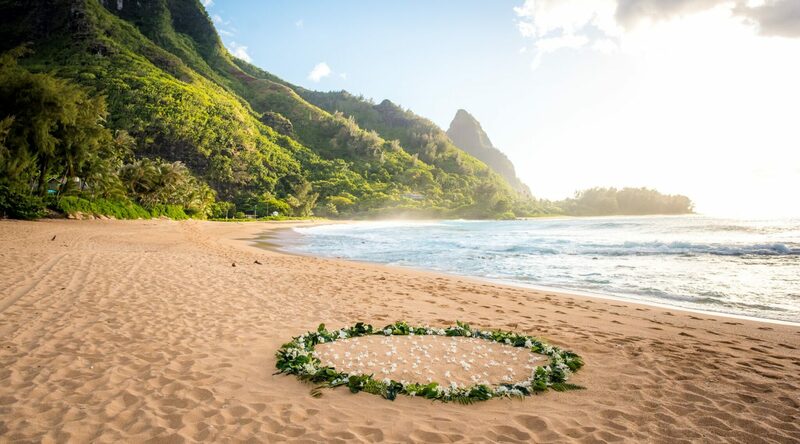 The Holoholo and Ali'i wedding packages are for a beach ceremony with up to 12 guests. 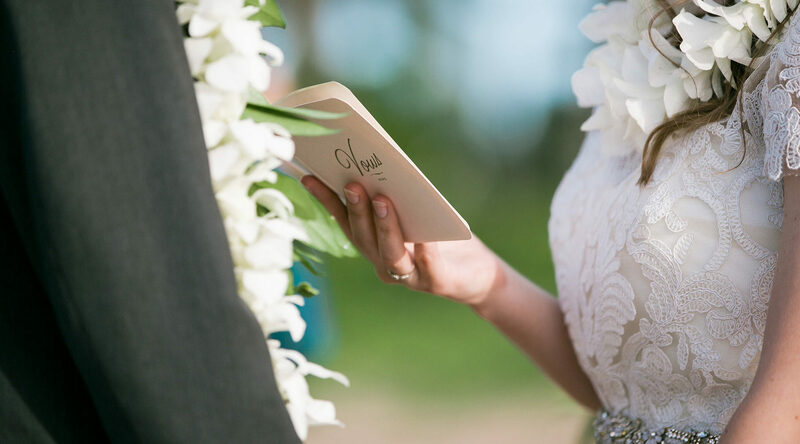 For 12 to 20 guests add $300. 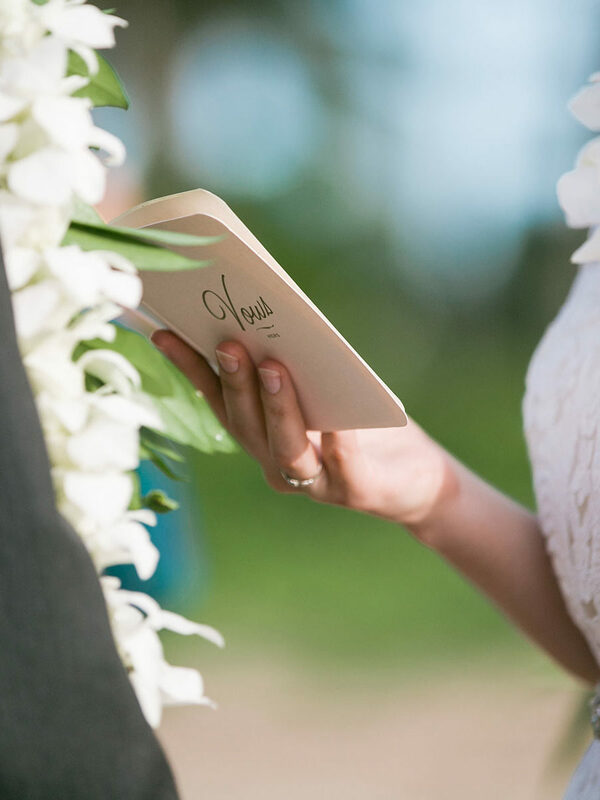 For 20 to 30 guests we include a rehearsal and assistant coordinator for $500 additional charge.